Actor Omkar Kapoor, who will soon be seen sharing screen space with Rishi Kapoor in the upcoming film Jhoota Kahin Ka, says the veteran star is a spontaneous actor and keeps everyone on their toes as a performer during scenes. 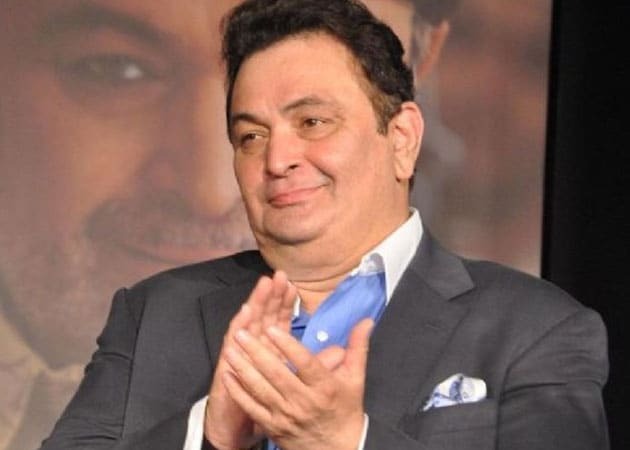 Talking about working with Rishi Kapoor, Omkar told IANS: "It was amazing to have Rishiji play my father in the film. He is such a phenomenally spontaneous actor that he keeps you on your toes as a performer during the one on one scenes. He was extremely helpful and supportive throughout the shoot in every manner." Directed by Smeep Kang, Jhoota Kahin Ka also stars Lillete Dubey, Manoj Joshi and Sunny Singh. He added that the movie explores a different side of a father son relationship which you will see me playing in and how I get stuck between my father's wishes and the love of my life." Jhoota Kahin Ka re-unites Omkar with Sunny, with whom he starred in Pyaar Ka Punchnama 2.